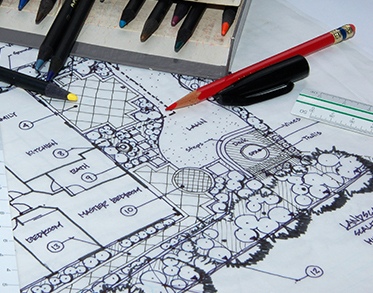 Jeff Fuller Designs, Inc. is a full-service landscape company. Check out our Portfolio of our quality work we’ve previously done. Jeff Fuller Designs would love to bid your next landscaping project or maintenance of your home or business! Contact us today to learn more!